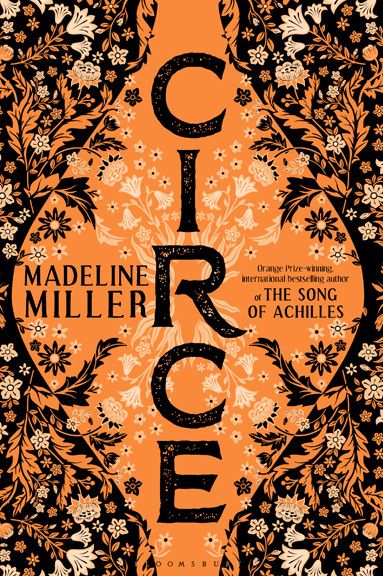 Madeline Miller - News - Circe is officially out! 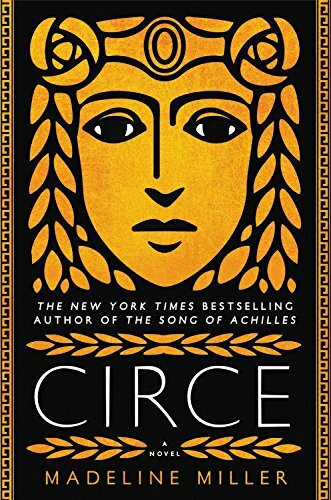 Today, Circe is finally out in the world! I have lots of exciting updates below, but first I wanted to take a moment to say thank you to all of you for your support and faith in my work. In the last eight years, I have had the privilege to hear from so many readers–by email and in bookstores, through handwritten letters and on social media. 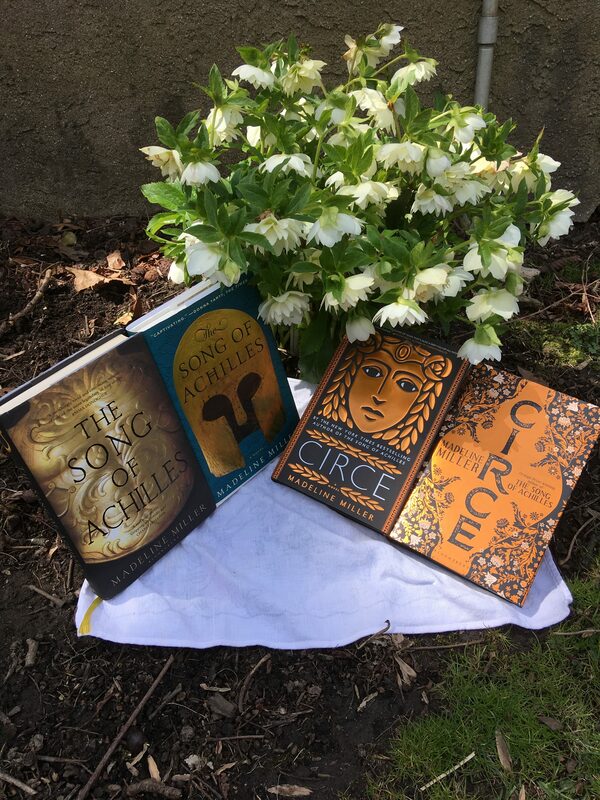 Thank you for taking The Song of Achilles–and now Circe–into your hearts. 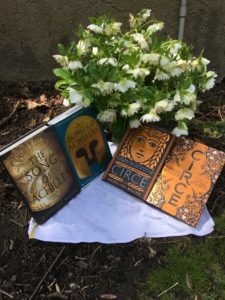 These books have found their place in the world because of all of you, and it never ceases to feel astonishing and miraculous that the characters I lived with so long and loved so much have spoken to others as well. Thank you. 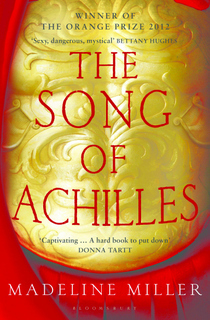 The Song of Achilles welcomes the new kid on the block. (That’s poisonous hellebore in the background). I published two essays recently, one on Penelope in the Telegraph, and one on Witches in the Guardian. I was also fortunate enough to have a profile in the NYT, for which I got to wander around the Metropolitan Museum of Art, my old stomping grounds/paradise. 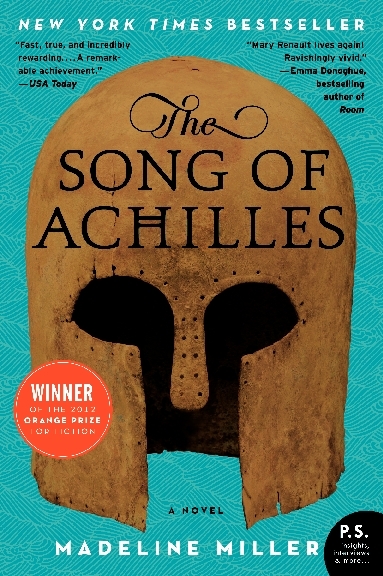 I was thrilled to get a review by Ron Charles in The Washington Post, which just came out yesterday! I’ve been doing Q and A’s for a number of places, including the fabulous Parnassus Books in Nashville. And of course, my book tour kicks off tonight at Main Point Books! Much more to come! Thank you again, and wishing you all a wonderful spring!